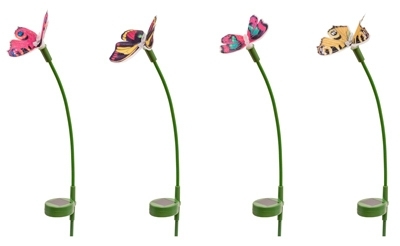 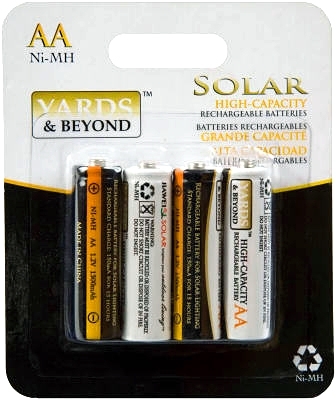 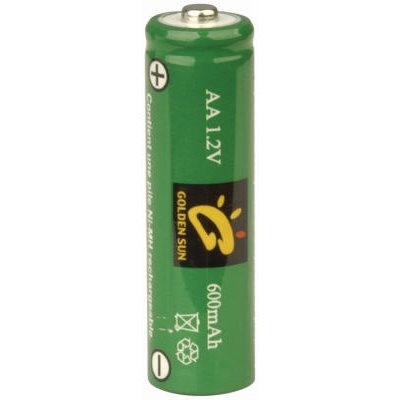 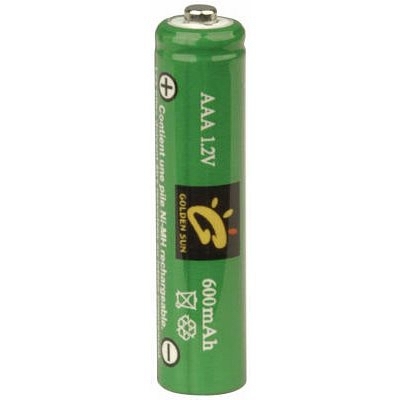 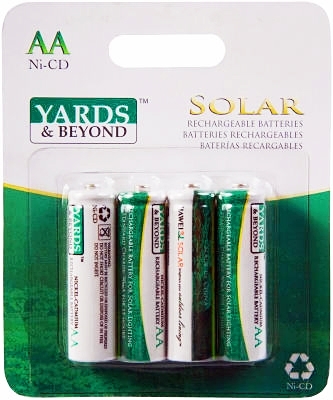 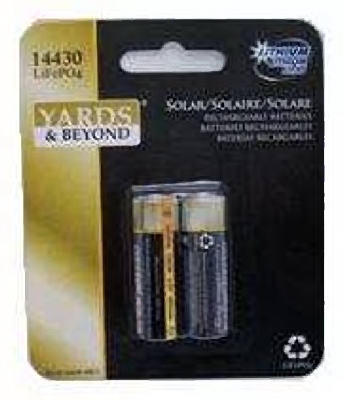 Lithium Rechargeable Solar Light Batteries, 2-Pk. 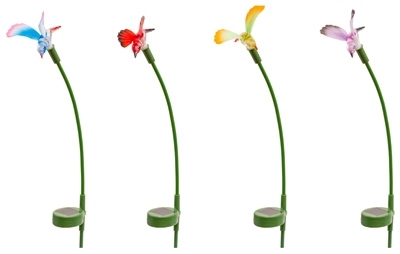 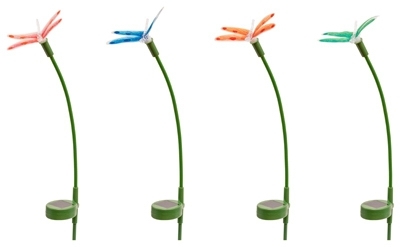 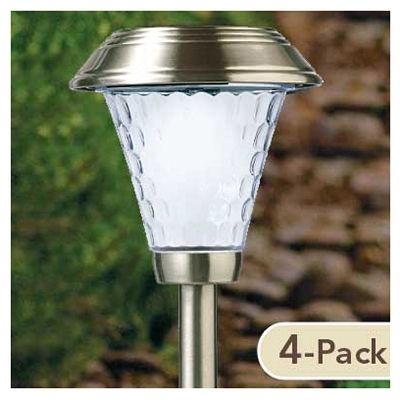 LED Solar Path Light Set, Brushed Stainless Steel, 4-Pk. 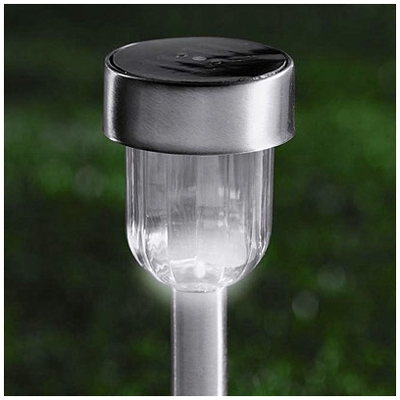 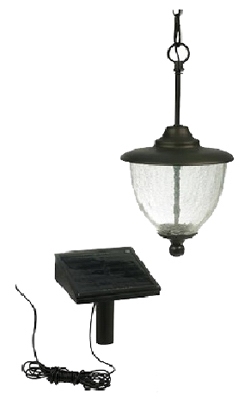 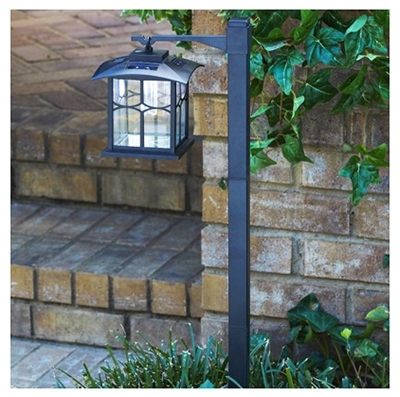 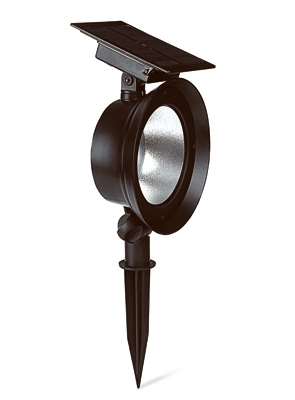 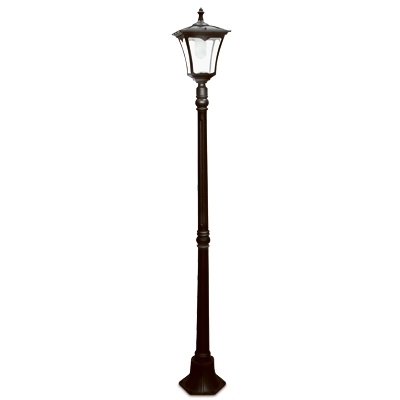 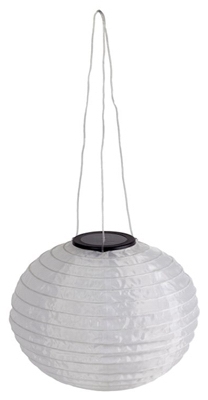 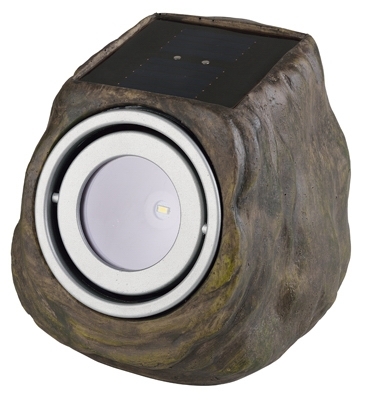 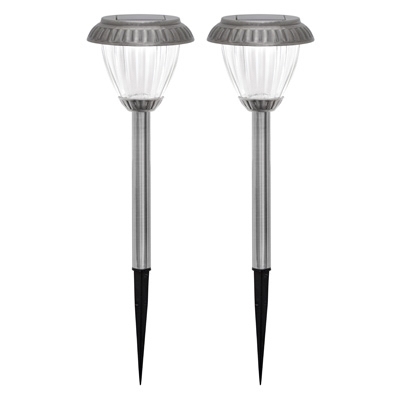 Solar Pathway Light, Dark Pewter, 2-Pk. 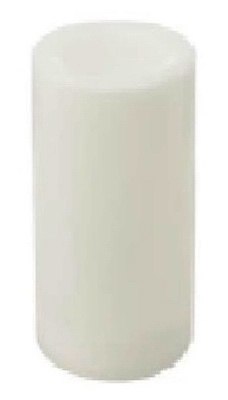 Solar Candle, 4 x 6-In. 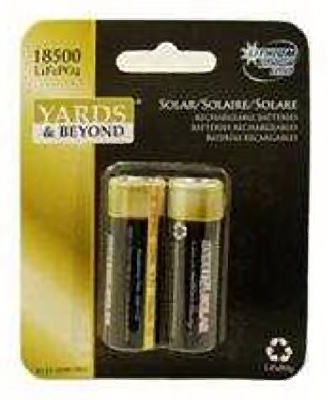 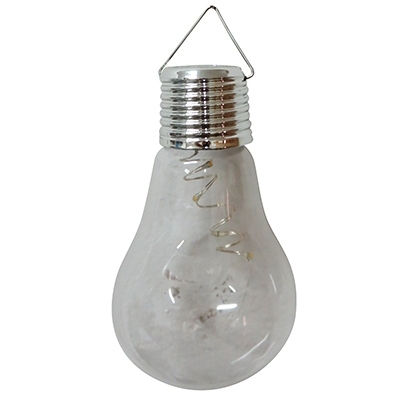 Solar Candle, 4 x 8-In.